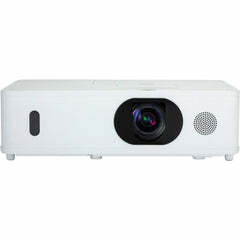 The Optoma ProScene W515T is a WXGA professional Installation projector, ideal for corporate environments, houses of worship and Pro-AV installs. 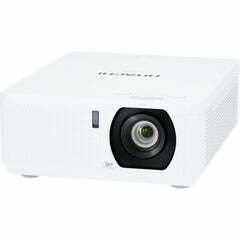 W515T DLP technology provides accurate colors and great contrast for dark and white images. 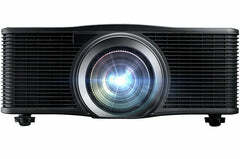 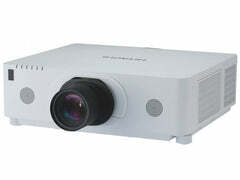 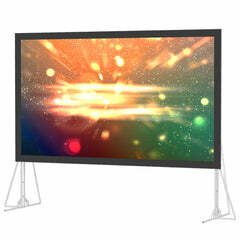 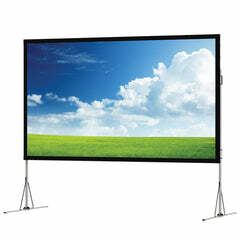 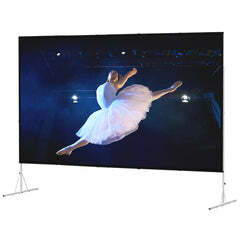 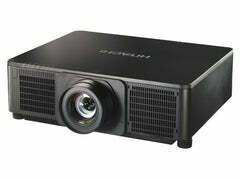 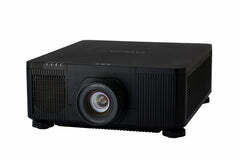 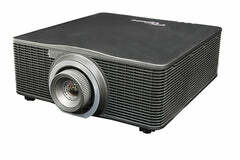 This great projector is furnished with advanced features to facilitate a quick installation. 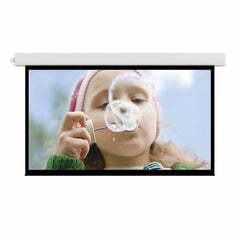 Features include: Four corner correction (ideal for image stacking or uneven walls) , Horizontal and Vertical Lens shift and Keystone together with x1.8 zoom ratio, permit a quick setup and easy usability from any angle. 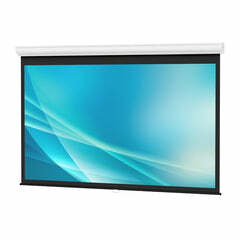 Equipped with a variety of inputs, including HDBaseT and HDMI built-in MHL technology, allows you to connect to a wide variety of HD devices to easily display your content. 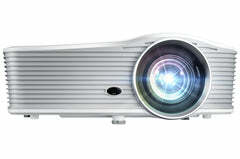 In addition, the environmentally friendly W515T has energy-saving features, including Eco+ lamp power management.